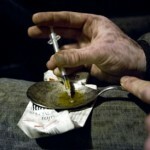 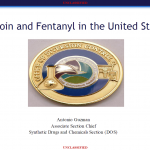 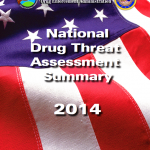 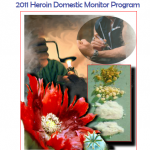 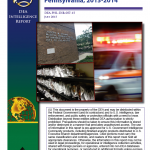 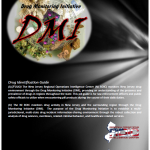 A November 2016 presentation from the DEA detailing the rising popularity of heroin and opioid analgesics as well as the increasing death rates from overdose throughout the United States. 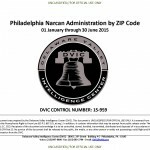 The abuse of illicit drugs, specifically heroin and cocaine, as well as the opioids fentanyl and oxycodone, has contributed to an increase in drug-related deaths in Philadelphia over the last decade. 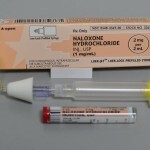 Specifically, drug-related overdose deaths in Philadelphia have risen 43 percent since 2009, with a corresponding 45 percent increase in heroin-positive toxicology test results.